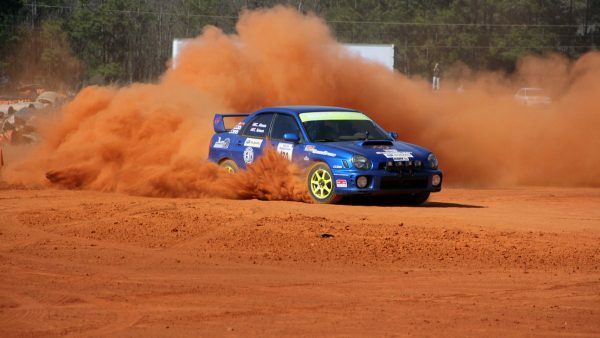 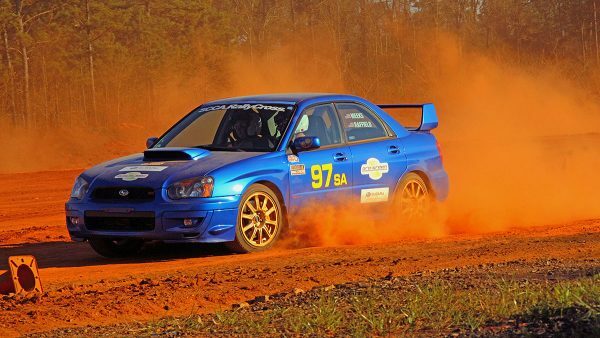 RallyCross is a timed driving competition performed on a dirt surface. 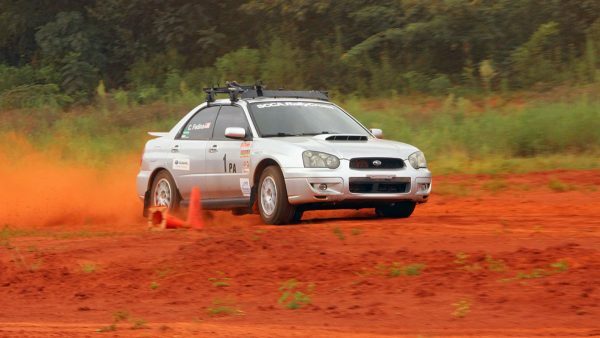 Competitors complete a single lap of a driving course designated by cones. 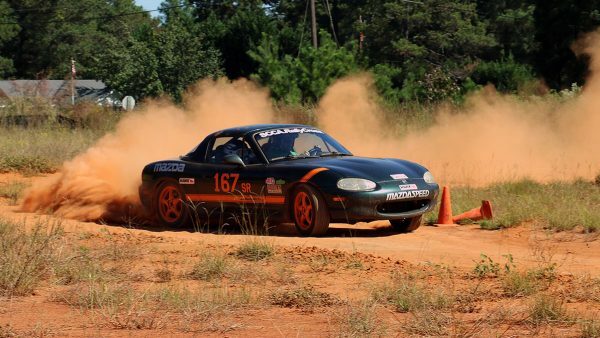 Each lap is timed. 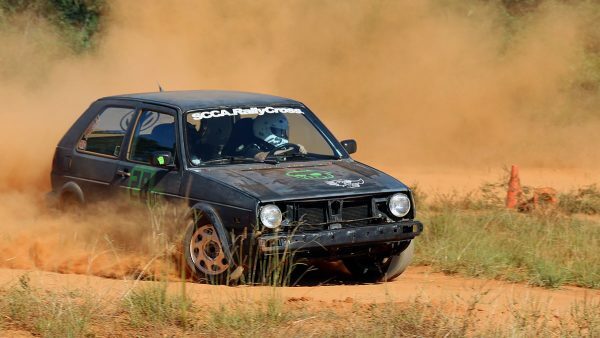 All laps count and the competitor with the fastest overall time is the winner of their class. 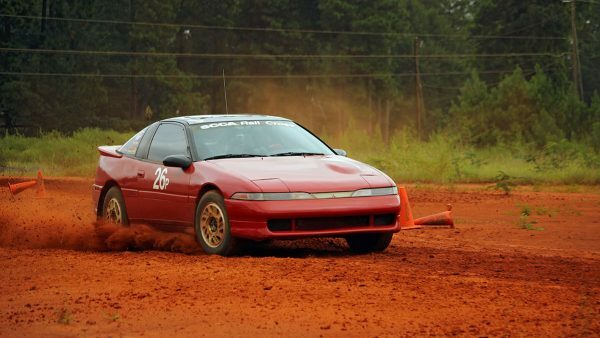 Know the rules of SCCA RallyCross.